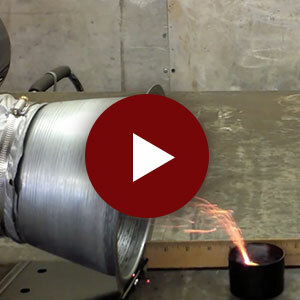 Welders and other metal fabricators produce smoke and sparks as they ply their trade. Teachers and studio owners release chemicals and intense heat when they fire their ceramic kilns. vats contend with various atmospheric vapors. 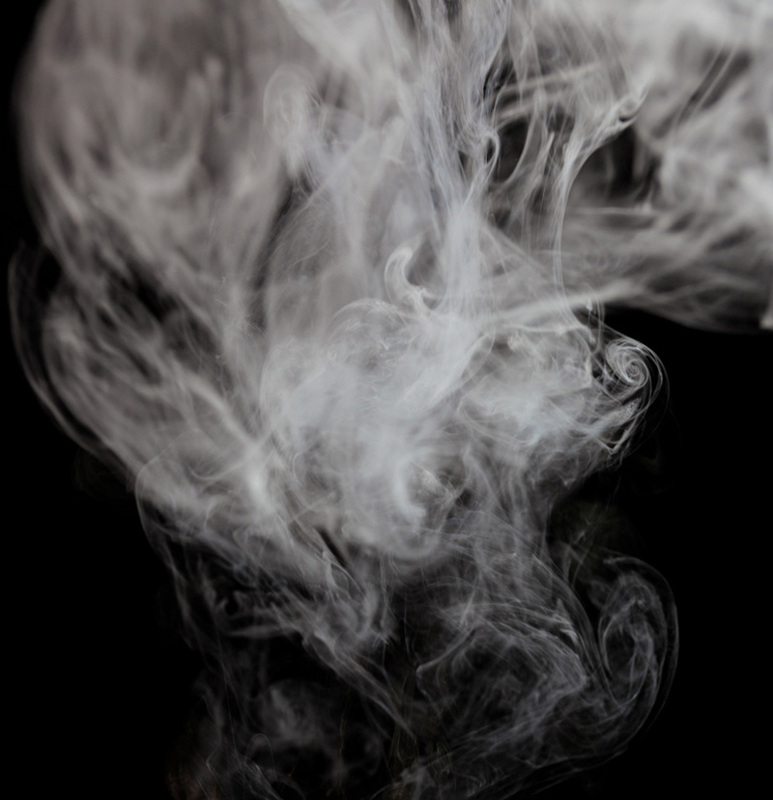 These fumes, heat, and odors – generically known as process emissions – are unpleasant and often harmful. For the safety and comfort of the people in these facilities, process emissions must be dealt with. There is no better way to handle process emission than first to capture them right at their source, and then remove them immediately from the working environment. Whether you install an overhead-canopy system, a table-top model, or an in-place or mobile unit, Vent-A-Fume technology captures process emissions where they are generated and ventilates the emissions into existing ductwork or to the outdoors. Kiln emissions can be harmful to teachers, workers, and students. During the firing process, the clay medium undergoes a metamorphosis. Several chemical reactions take place within clays and glazes, causing various organic and inorganic chemicals and minerals to expel toxic fumes. When these odorous fumes escape from the kiln, they create an unhealthy and unsafe working environment. In 1982, we helped solve these problems by developing Vent-A-Kiln. As the world’s first commercially manufactured ventilation system specifically for use with electric kilns, Vent-A-Kiln takes advantage of the natural tendency of process emissions like heat to rise. The design incorporates a hood that is lowered close to the top of the kiln via an overhead pulley and counterweight system. The hood extends past the exterior dimensions of the kiln. This ensures effective coverage on top of the kiln and all around the source of the fumes. A blower mounted on top of the hood creates a draw above the kiln where heated fumes are already traveling upward. The blower ensures that the fumes are collected and vented properly. The flexible hose carries the exhaust to an externally mounted louvered exit plate. As a result, Vent-A-Kiln captures and exhausts undesirable fumes, heat, and odors away from the work area, allowing teachers, artisans, or others to create new work while prepared pieces are firing. Whenever process emissions are produced around people, there is a need for effective ventilation. Venting kilns was the start. Using the same principles, Vent-A-Fume now works to capture and remove fumes from metalworking shops and warehouses, chemical processing facilities, manufacturing plants, jewelry and glassmaking studios, and dental laboratories. 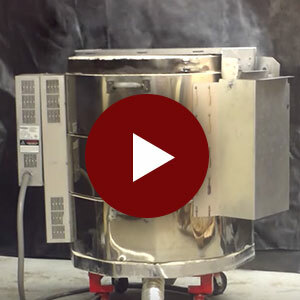 Our newest application of source-capture technology is for encaustic studios and classrooms, where Vent-A-Fume captures and removes fumes generated by melting encaustic wax paint.